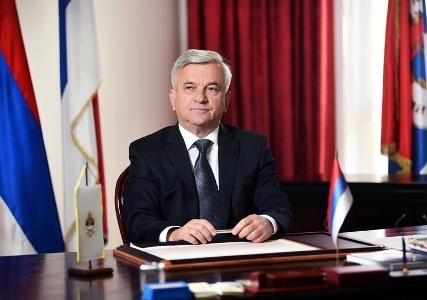 The President of the National Assembly of the Republic of Srpska, Nedeljko Čubrilović, received today in an inaugural visit, the Ambassador of the Kingdom of Spain to Bosnia and Herzegovina, H.E. The Predsident of the National Assembly of the Republic of Srpska Nedeljko Cubrilovic met today in Banja Luka with the Ambassador of the Republic of Turkey to BiH, H.E. 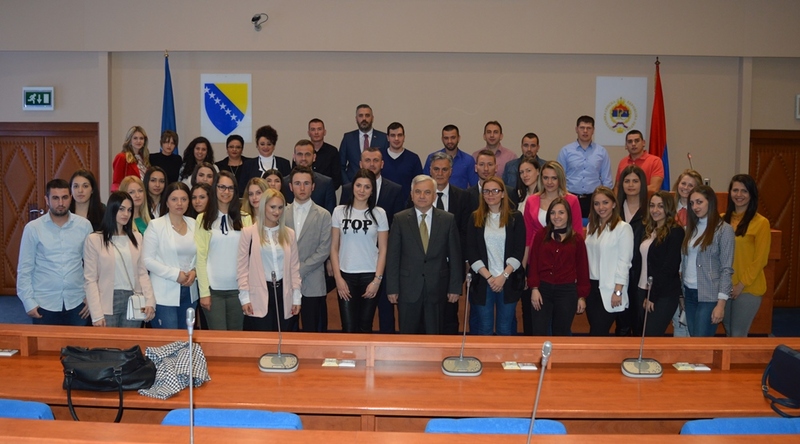 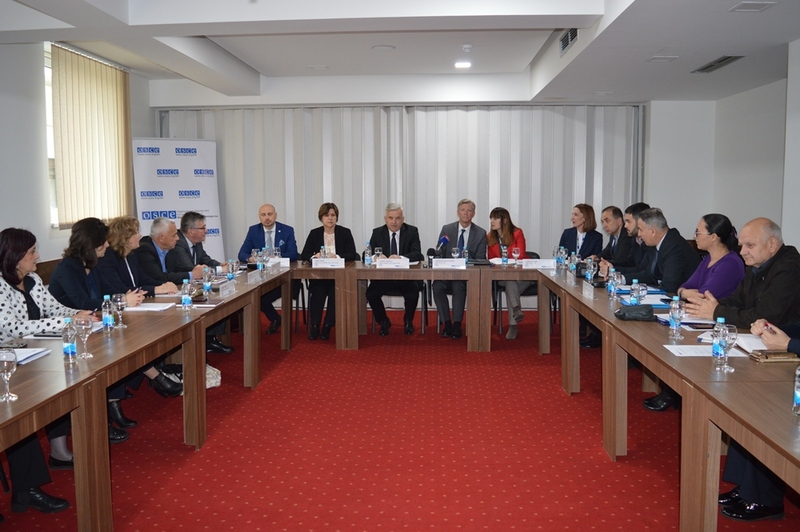 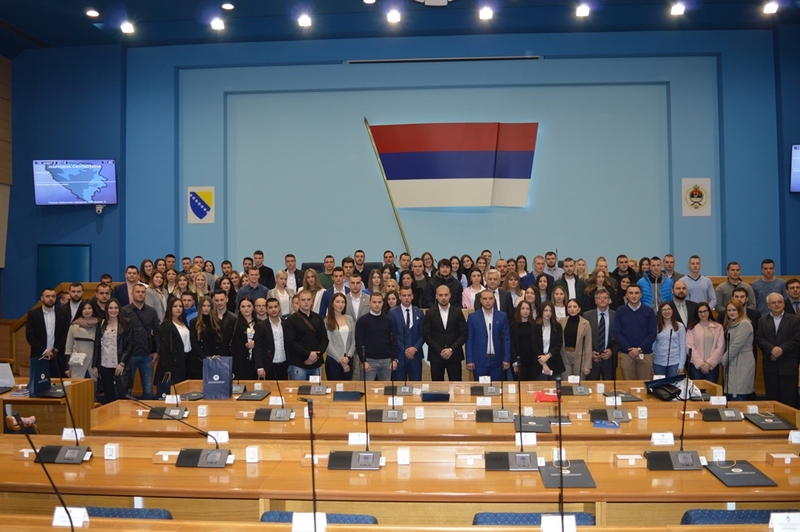 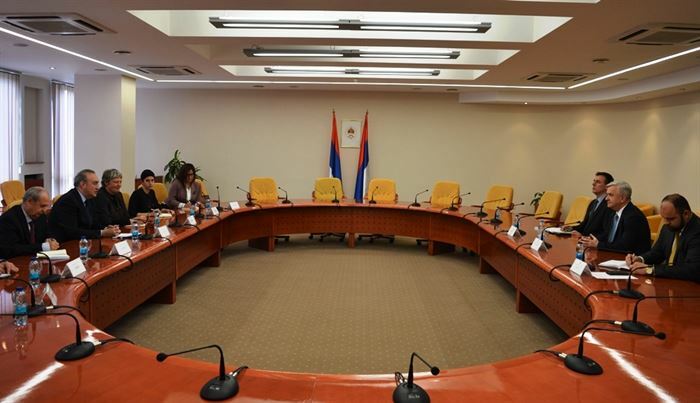 The National Asssembly of the Republic of Srpska today received the students from the Faculties of Law from Kosovska Mitrovica, Istočno Sarajevo and Banja Luka. 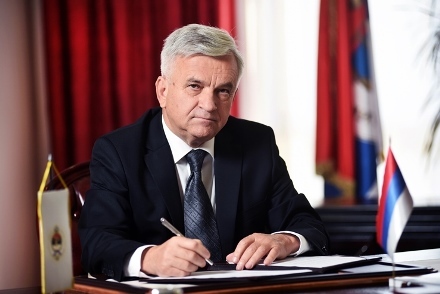 The President of the National Assembly said that the Constitution of Srpska is its foundation and the best reason for its maintaining. 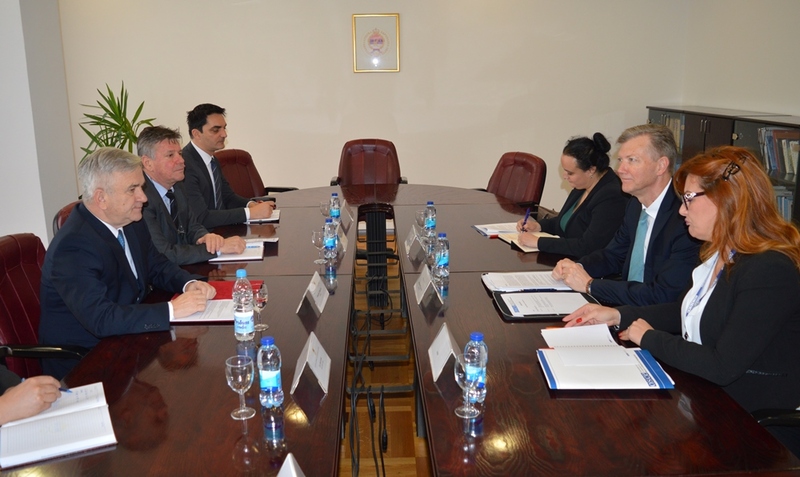 The President of the National Assembly of Republic of Srpska, Nedeljko Čubrilović, met today in Banja Luka with the Head of the OSCE Mission to Bosnia and Herzegovina, Ambassador Bruce Berton. 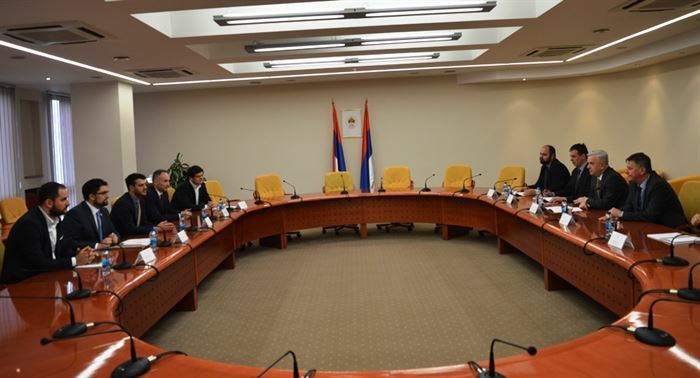 President of the National Assembly of the Republic of Srpska Nedeljko Čubrilović received today in an augural visit Sultan Al-Khater, the Ambassador of the State of Qatar in BiH. 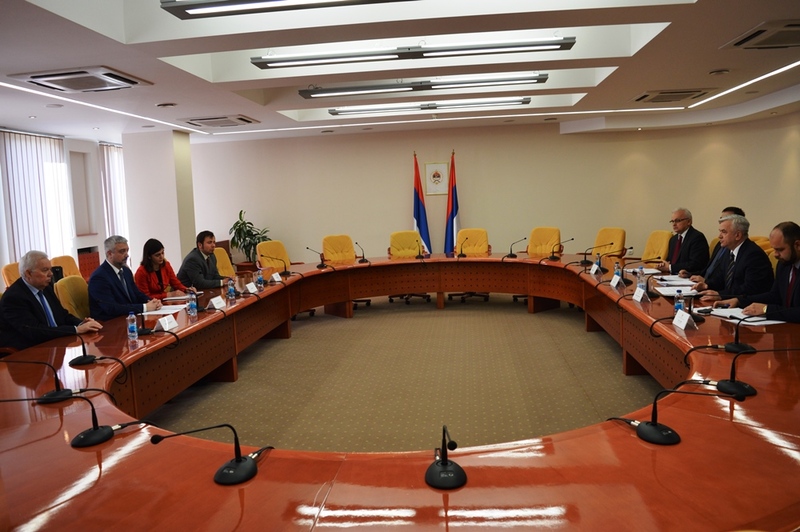 President of the National Assembly of the Republic of Srpska received in an augural visit Ji Ping, Ambassador of the People's Republic of China in BiH. 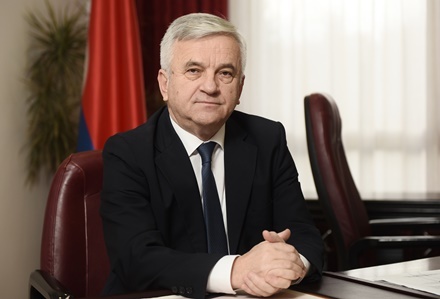 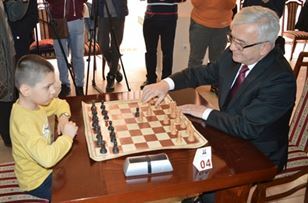 The President of the National Assembly Nedeljko Čubrilović met today in his office in Banjaluka with the ambassador of Russian Federation to BiH, Peter Ivancov (Peter Antoljevic Ivancov).